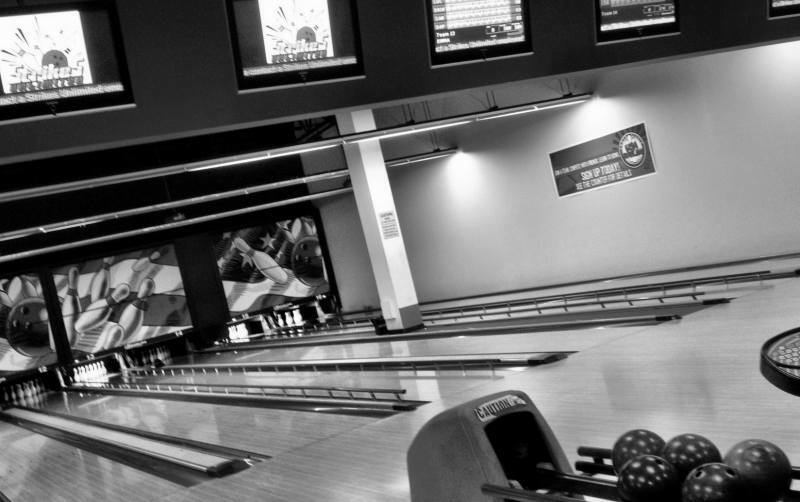 If you are looking forward to playing bowling with your friends, this bowling center placed in the vicinity of the city of Arcadia is an excellent choice that includes all the services that families demand.To obtain more info related to this alley, just tap on the View more button to check the complete profile with all the contact and location information. 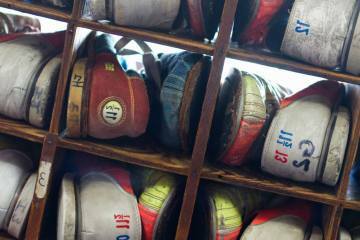 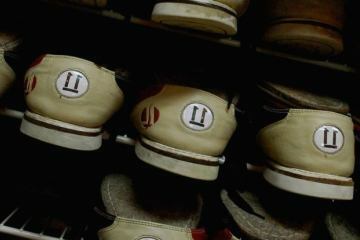 Here you have some photos taken in AMF Bowling Square Lanes. 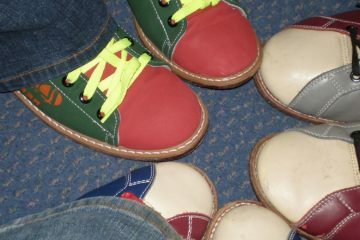 Would you like to be the first reviewer for AMF Bowling Square Lanes? 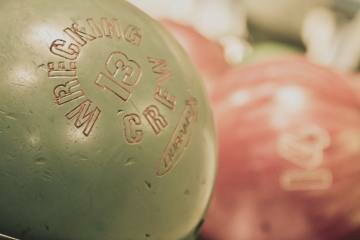 Under these lines you will find the bowling alleys closest to AMF Bowling Square Lanes where you will also be able to play this sport in the best facilities. 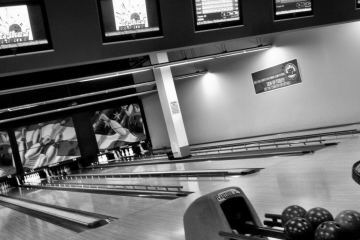 Let yourself be guided by the reviews of those fans who have already knocked down some bowls in these lanes and visit the one closest to you!